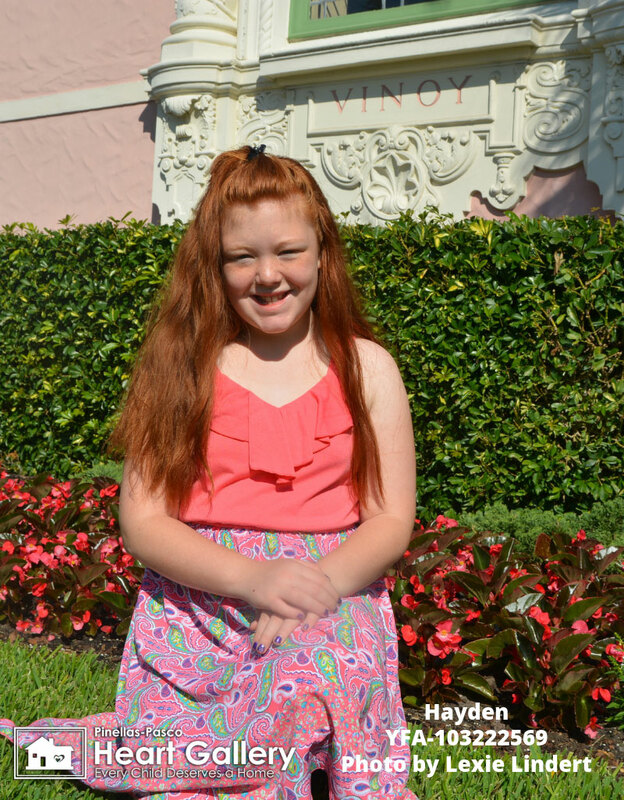 Hayden is a loving and charismatic little girl. Her smile can brighten up any room. 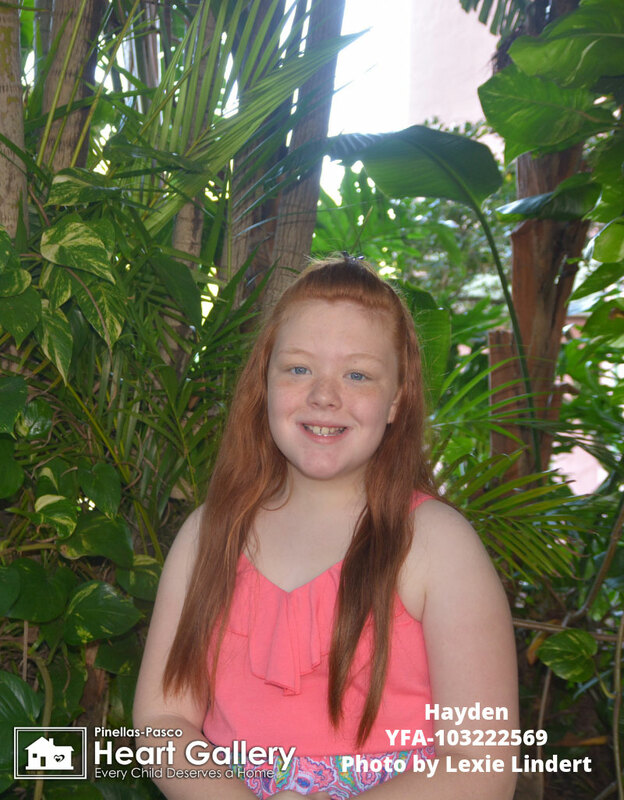 Hayden is polite, friendly and loves to have fun! She loves her relationship with God and her friends. She said her friends would describe her as “Kind, Compassionate and helpful”. 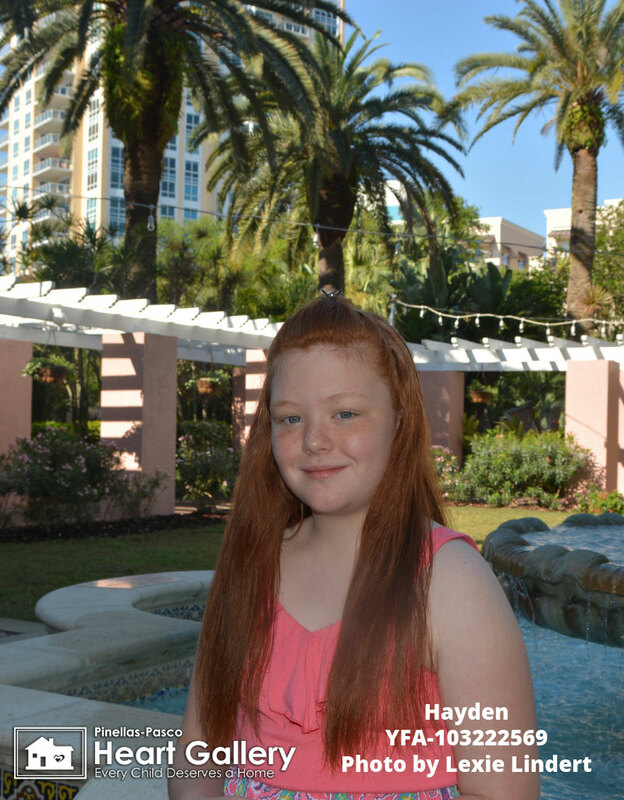 For fun, Hayden likes to go to the beach, Busch Gardens and loves to sing. Hayden is also a big fan of Wonder Woman and horses. 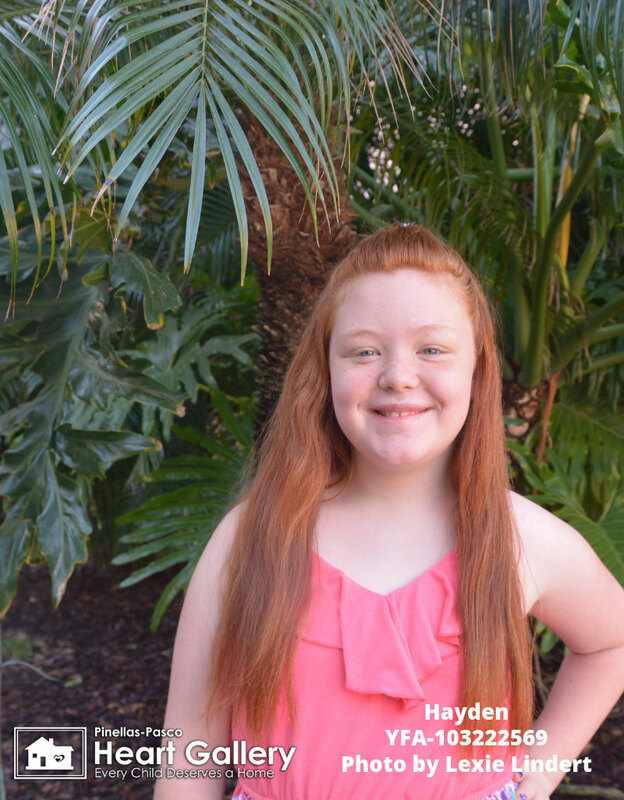 Hayden says her ideal family will have siblings and they will treat her as if she was their own!